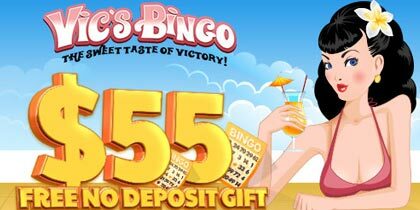 Bingo Sky will offer players the opportunity to win $500.00 Guaranteed at only 50¢ a ticket. The game will play on Saturday June 8th in the Budget Bingo 90 room at 6PM ET. June 14th is USA Flag Day in the United States. 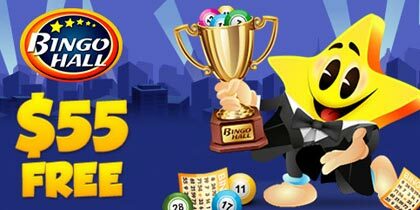 For this occasion Bingo Sky will organize the Flag Day Bingo promotion. The promotion will play in the Seasonal Room and will start at 8PM ET. 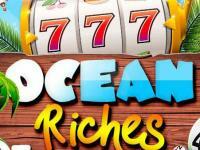 The promotion will consist of “Starting $75” games at $0.75 per card playing back to back with “High or Low $150/$75” games also at $0.75 per card. 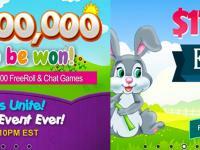 Each hour will start with a Free $25 Game to help attract more players. In addition we will have a “Guaranteed $200” selling at $1 per card as a Mid Hour Special. This will be the Father’s Day promotion which will take place in the Seasonal Room. It will be a month long promotion. This will be a Bingo Tournament where Bingo Sky will have a Special Bingo Pattern (shopping cart pattern) and the player to win the most Bingo Games on this special pattern wins the Tournament and receives $3,000 Cash to spend at their nearest Home Depot Store for Father’s Day. The Special games will be pari-mutuel bingo games with no starting amount and a contribution from players’ wagers. They will sell at $0.50 per card. These will play once an hour 24 hours a day, seven days a week for the entire month of June in the Seasonal Classic Room (30 days). This is a Bingo Promotion to mark the beginning of summer and therefore it will take place on June 21st. 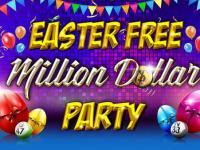 This promotion will consist of Bingo Crazy Games and the games will play on summer related Bingo patterns. 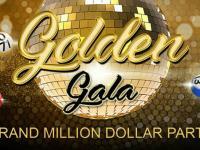 These crazy games will have pot range between $20 and $200; the pot amount will change randomly with each call and the winner will receive the pot based on the winning call. The games will have a card cost of $0.75 per card. These Games will play once an hour all day in the Seasonal Classic Room. The Big Bingo Event for the month of June will be a straight $10,000 Guaranteed Game which will play in the Bingo Tourney Room on Saturday June 29th. The game will have a $5 card cost. It will play on a Cover All pattern and will play at 11PM ET. 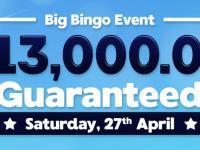 Bingo Sky will have the three warm up $1,000 Guaranteed Games which will play as usual at 8PM ET, 9PM ET and 10PM ET. The $1,000 Guaranteed Games will keep the same cards cost as always of $2.